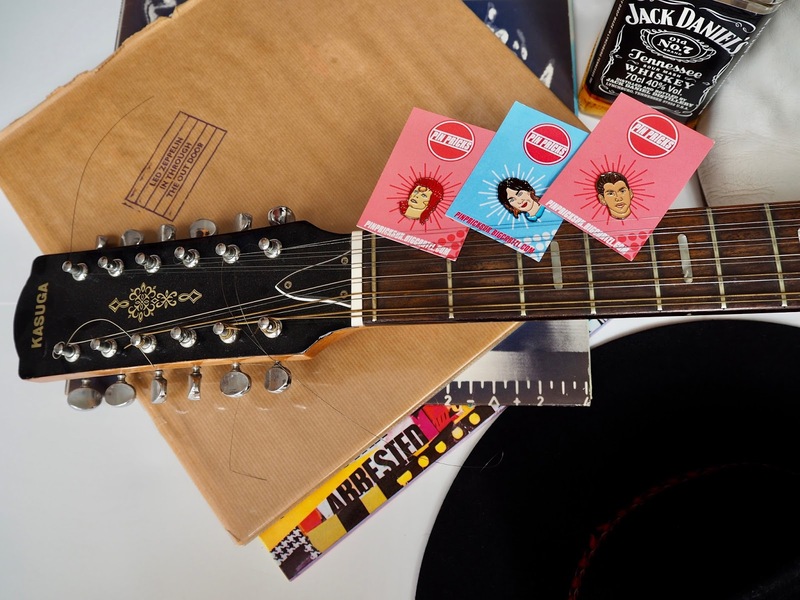 A cool selection of badges on your lapel are all the rage right now and are fast becoming the new must-have accessory. 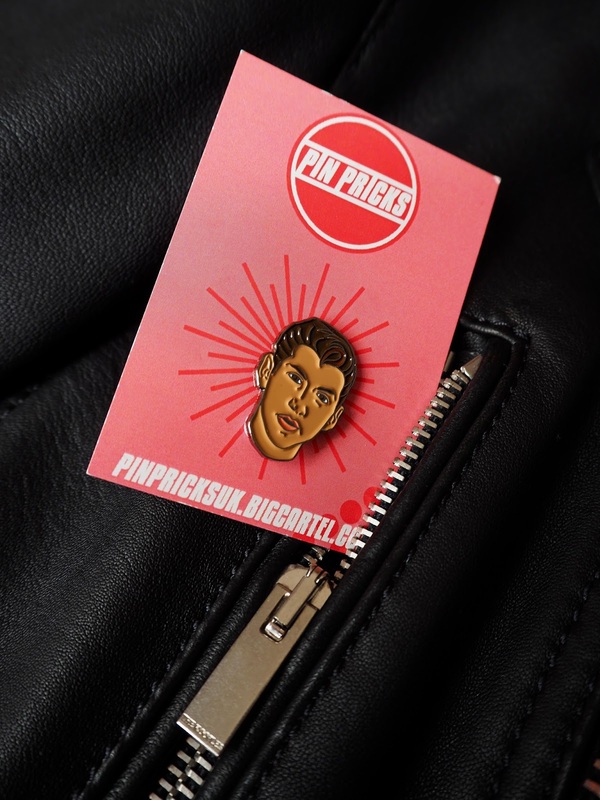 The personalisation of garments is big right now and what better way to do that than a pin badge. I can't think of a better way to add a little personality to a boring piece of clothing, than to accessorise with a couple of cool pins. 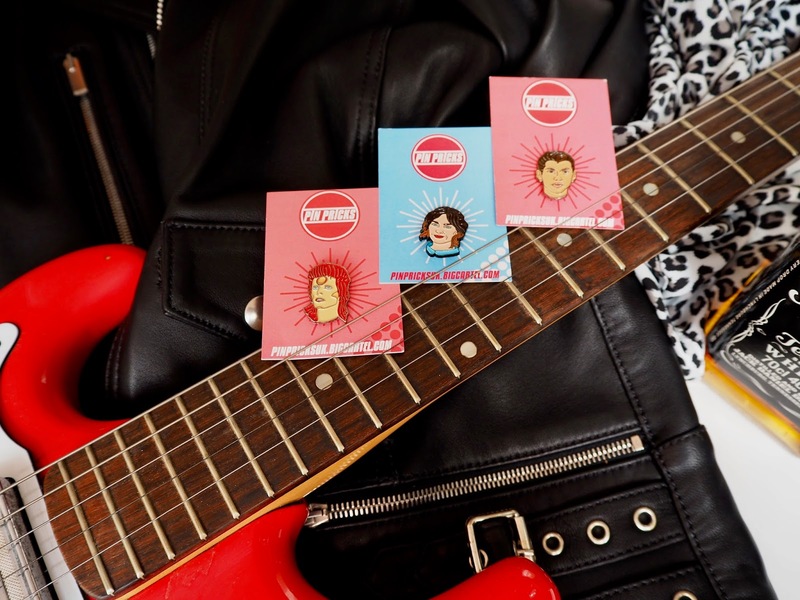 Back in the day, after you'd been to see a band, you would buy a pin as a memento of the gig. Pin Pricks, however, have gone one better, by etching famous faces into nickel, so you're able to wear your favourite muse upon your collar. 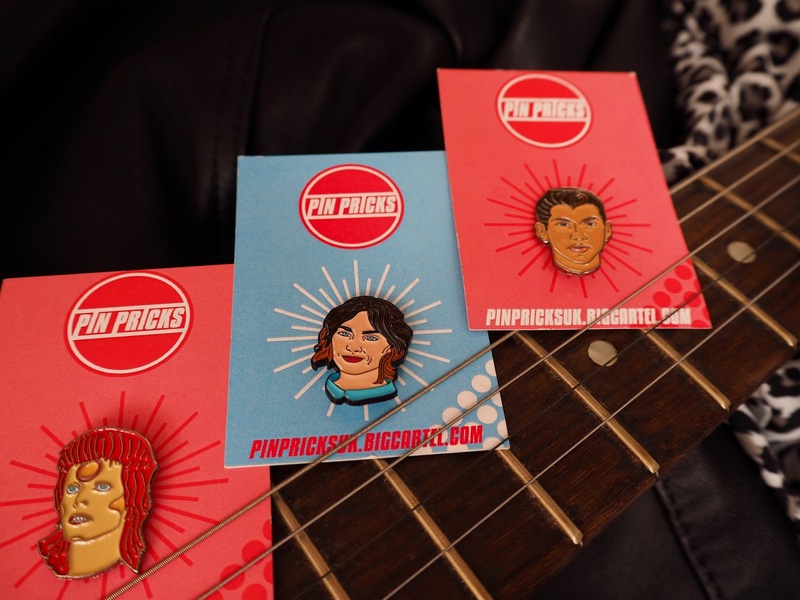 I picked a handful of my favourites from Pin Pricks and was kindly given them by Joey who owns and designs the pins himself, cool ey! Joey has only been going since March when he first started Pin Pricks with a small collection of famous faces including Bowie, Pete & Kurt. 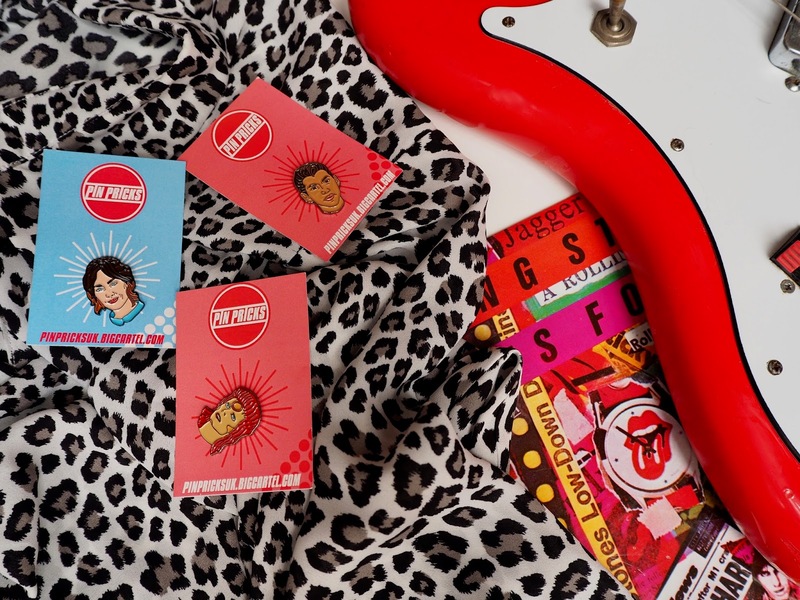 Since then the collection has grown and now features Alexa Chung, Alex Turner, Luke Pritchard and Van McCann. As you can see I chose Bowie, Chung and Turner to start my collection (I'll be going back for more very soon.) Joey designs each pin by hand, perfecting the design until he has the pin looking just as he wants it. Everyone knows that faces are the most difficult to get right. Even a professional like Joey admits he sometimes struggles with getting them right first time around, but by the look of the badges, he obviously gets there in the end! 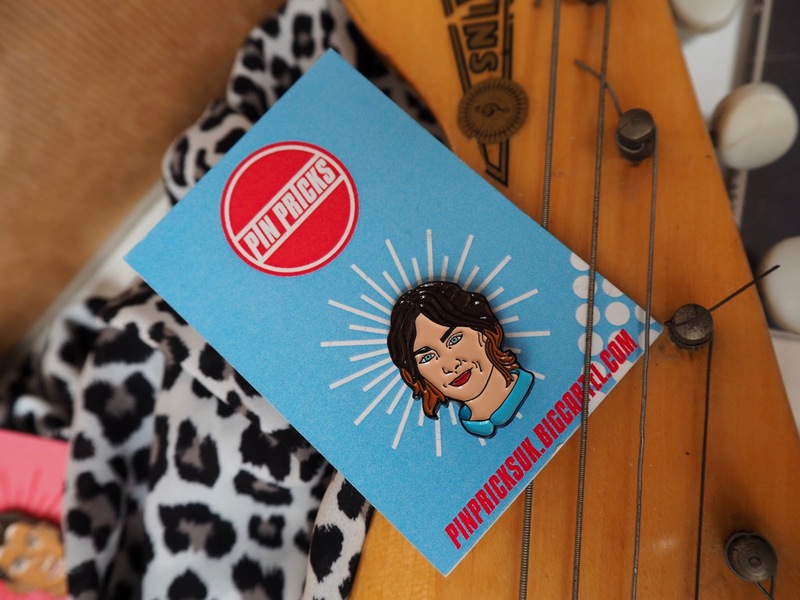 This is a close up of the Alexa Chung pin, which I think is awesome. I've always had a soft spot for this uber cool girl, so I just had to pick the badge. Alexa does come in three colours for you super fashionable out there, her collar alternates between blue, pink or yellow. 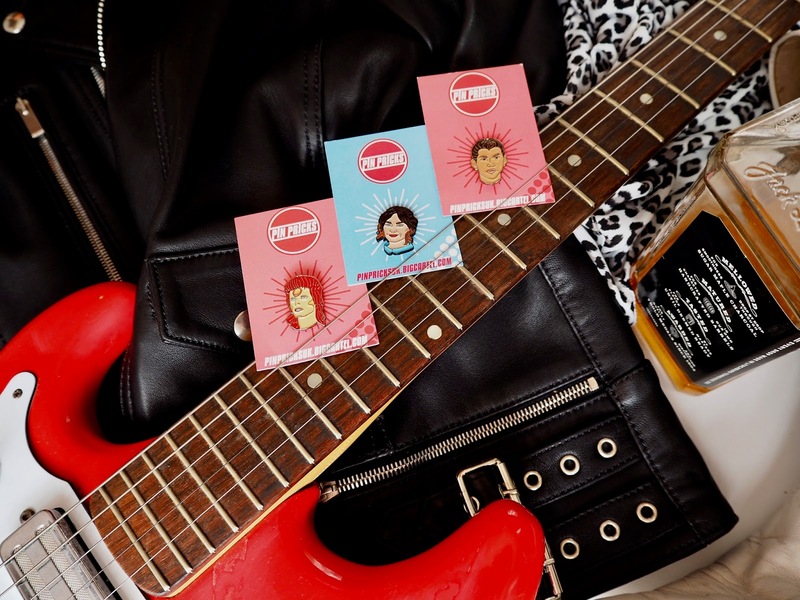 Joey set up Pin Pricks in order to generate a little extra income, whilst being the front man in the band, Kashmere. 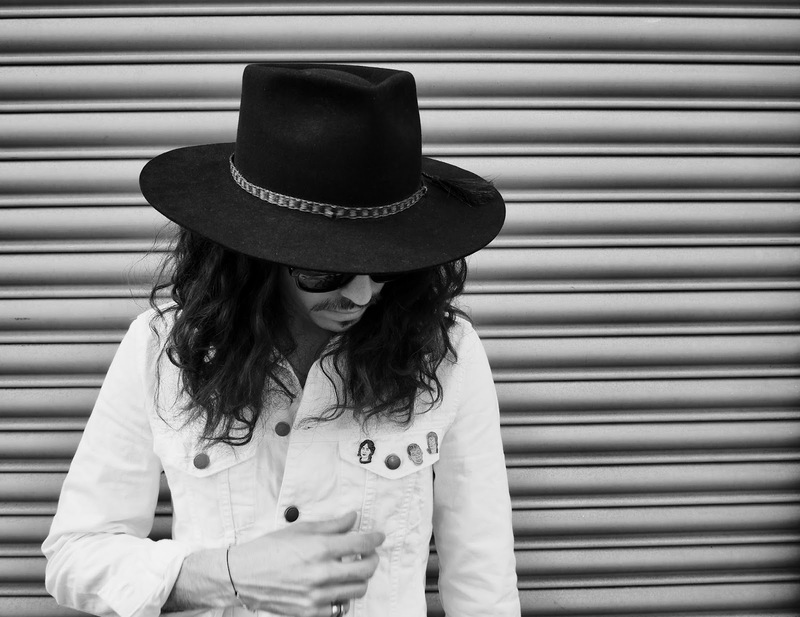 He heads up the Manchester based indie pop band which again you'll have to check out! I'll leave their Spotify page here. 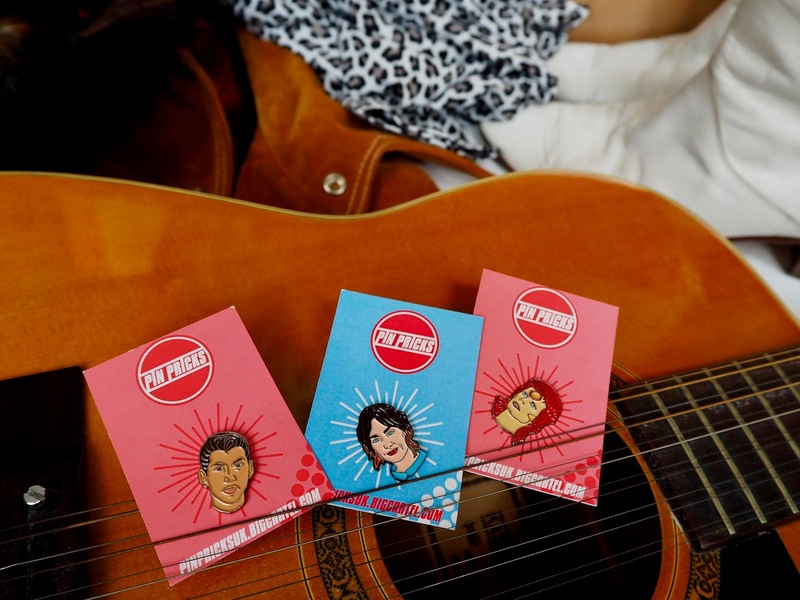 These pins are the ultimate rock 'n' roll accessory, they look awesome either on the collar of your leather, denim or to be honest anywhere you can pin them. 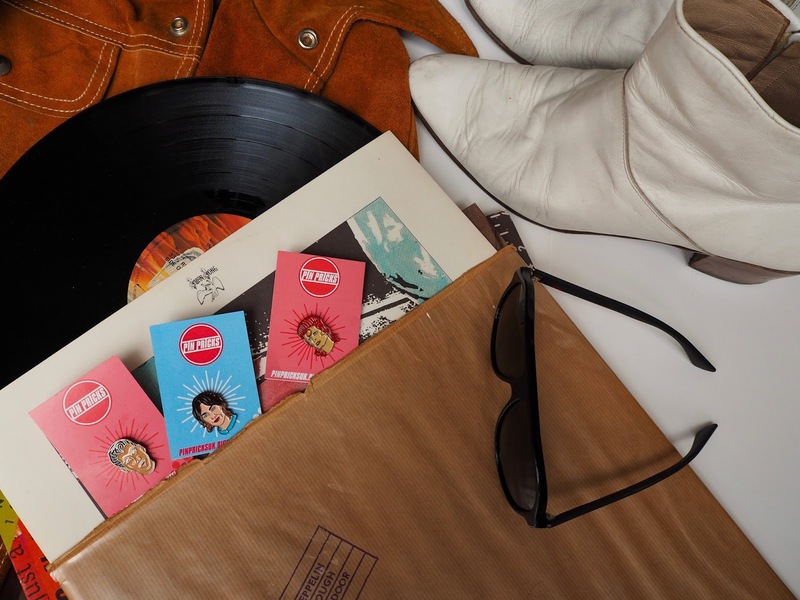 The backing cards are supplied from a company called Britain's Bravest Manufacturing LTD. An organisation that employs ex-forces personnel in the UK, so the pins even help support a good cause! 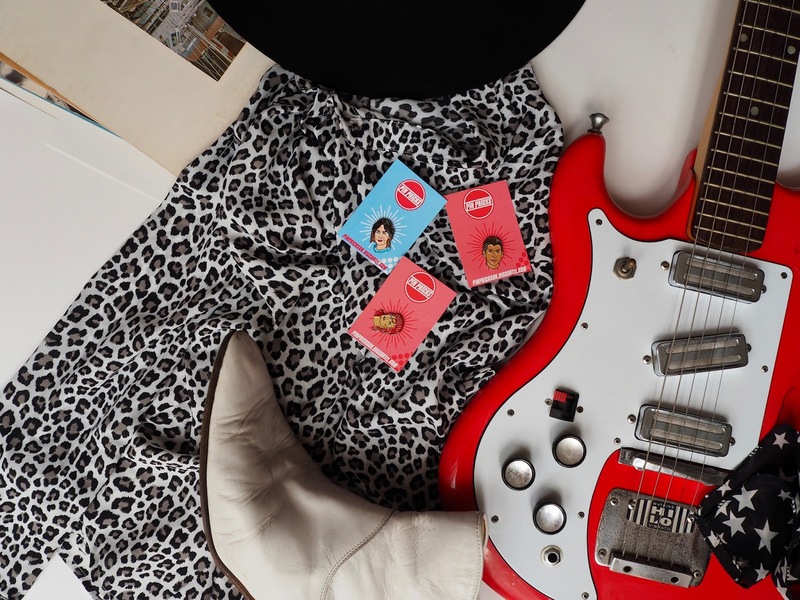 The badges have quite a cult following on instagram where you can find some inspiration on how to wear and style the pins up from other super cool supporters of (@pinpricksuk). 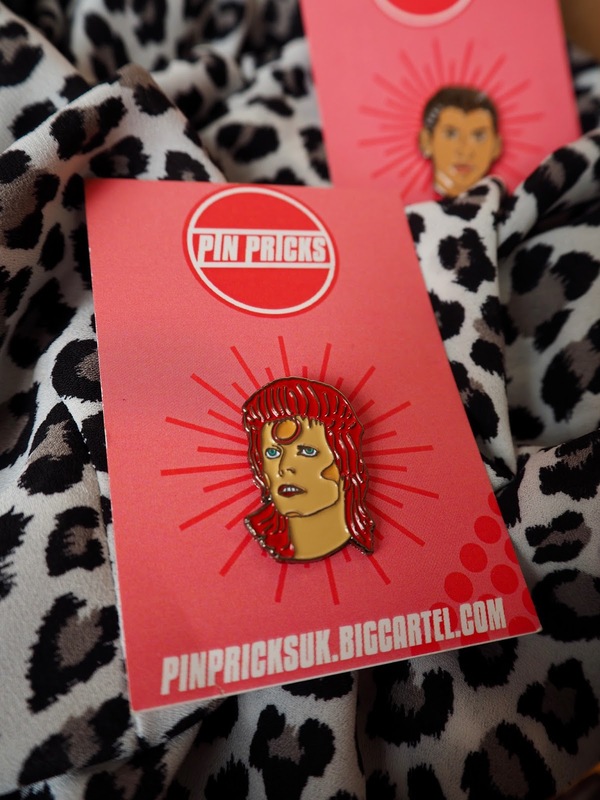 Check out the full range of killer pins for yourself in the link below. Van is currently sold out, but expect a special addition coming in the next few weeks. 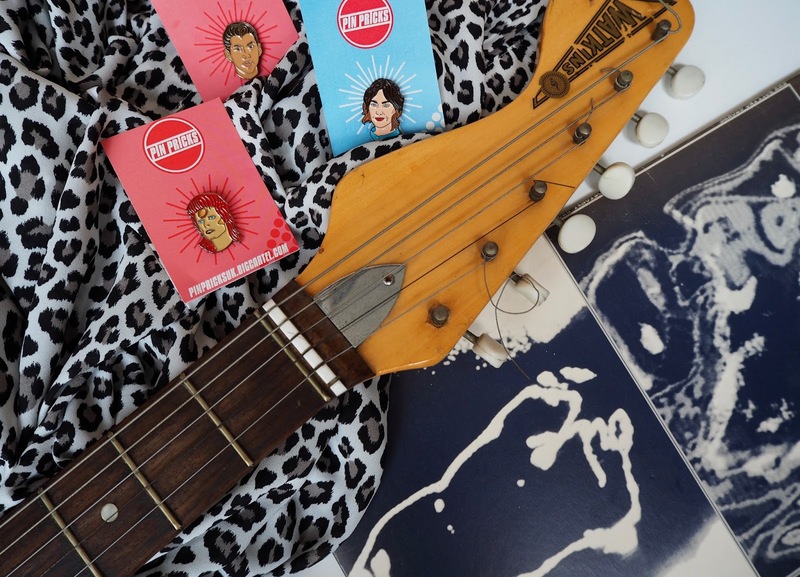 To shop the pins click here.